Nearly 100 Ola drivers have been protesting at the company’s office in Chennai. The drivers are unhappy with Ola’s policies which have recently come into effect. Ola, after its initial push to recruit drivers, has changed its policies once enough vehicles were on its platform. The drivers allege that Ola has reduced the prices it offer per kilometer and raised the bar for earning incentives. Ola Micro, which offers consumers rides at Rs. 6 per km, doesn’t pay the drivers enough according to those gathered outside Ola’s office. In addition, the drivers say that the it’s become harder for them to earn incentives.”We do not earn a rupee of incentives if we fail to achieve 15 rides a day.”, a driver said. A large chunk of drivers’ earnings with aggregators come via finishing a prescribed number of rides in a day. Drivers also seem unhappy with Ola’s customer feedback system, which allows customers to rate the quality of their trips. 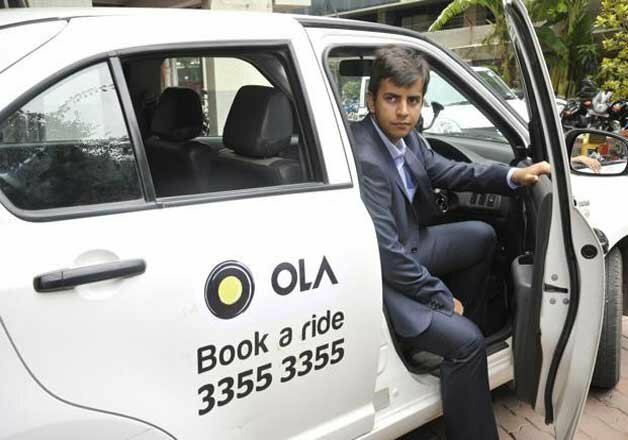 “We have placed 20 requests to Ola. Basically, we do not want star rating.”, one of the drivers told ET. These ratings apart from being able to debar drivers, can also affect incentives. Chennai is only the latest city to see protests against cab aggregators. Drivers have been protesting against Uber’s and Ola’s policies for some time now. Uber’s Bangalore office had been pelted with stones last year by its drivers, and several windows had been broken. Earlier this year, over 1000 drivers had protested against Ola in Bangalore over unpaid bills of the incentives that had been earned over New Years Eve.